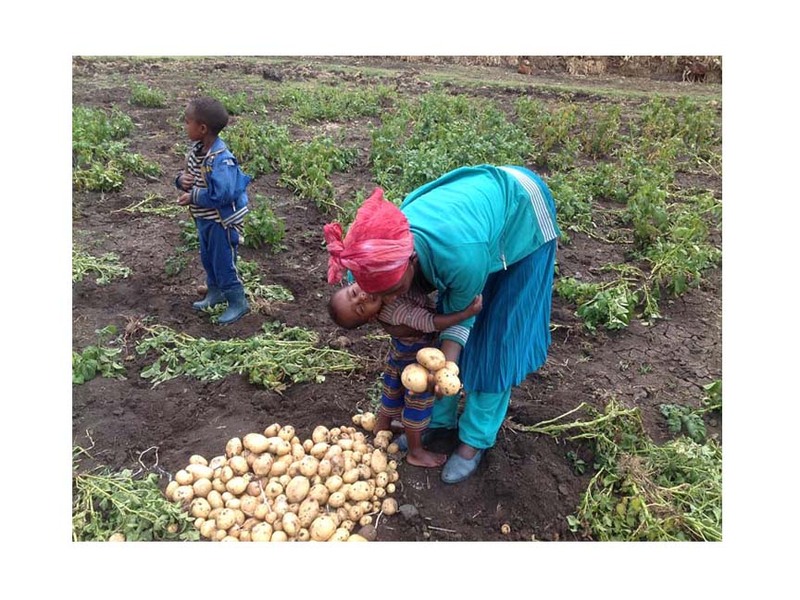 In mid-2014 we conducted a mid-term evaluation of the project Empowering New Generations to Improve Nutrition and Economic Opportunities (ENGINE) in Ethiopia, implemented by Save the Children International and partners. ENGINE was designed to support the Ethiopia government’s National Nutrition Policy and USAID nutrition objectives under the U.S. Global Health Initiative and Feed the Future program. The ENGINE project emerged from a growing recognition within USAID of the important contribution of improved nutrition to national development, and the critical importance of assuring adequate nutritional status during “the first 1000 days” of life. ENGINE is a five-year project and the project budget is US$51 million.